John Garret - Veteran Guide: Gorge Fly Shop Product Specialist covers the G. Loomis IMX Pro Short Spey and puts it to the test in the video above. Hey guys this is John from the Gorge Fly Shop and I'm here to chat with you today about the new G Loomis IMX Pro short spey trout rods. 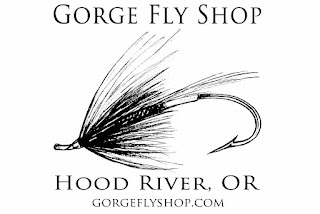 A long time ago I turned a passion into a profession with a long time guiding career and now working at the Gorge Fly Shop all along the way I've been a huge Loomis fan. So I'm really excited about the IMX Pro Series rods, which were designed from the idea of fulfilling the needs of discriminating professional guides. With today's efficient and versatile modern short head, line systems being a popular and practical solution for many common casting and presentation issues there was a need for a true Spey taper in a trout spey rod. 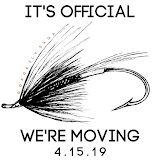 Recognizing this issue Tom Larimer and Steve Rajeff of G. Loomis, joined forces to create a collection of true spey action rods, crafted to meet the performance characteristics of this new breed of fly lines. The IMX Pro short spey trout rods are ideal for folks who are already into the two-handed game for steelhead, and want to expand their love beyond steelhead fishing. 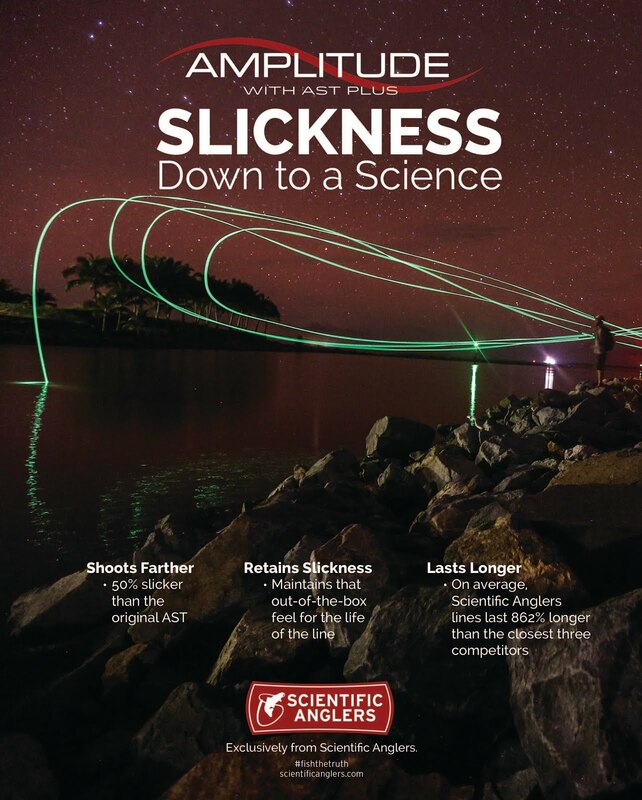 This allows the angler to fish a two handed rod all year long from multiple species. The conduit core technology used in these rods allows for a ridiculously light rod that sacrifices nothing when it comes to durability, line speed, and ease of casting. The IMX Pro's short trout spey rods are light and in the right spots. Traditionally as the blank diameter increases, so does the total amount of material being used. This was the only way of ensuring strength and durability in the bottom half of the rod until now. Conduit Core technology replaces excess wraps of graphite with a material of similar strength that's lighter in weight. This improves efficiency and reduces fatigue of fishing situations that require the animation of chunky flies, popping, chugging, stack mending, reach casting, and other repetitive motion. The IMX pro short trout spey rods come in five models from 3 - 7 weight and are 11' 11 inches in length making them perfect for executing short swings and managing tight fishing conditions. My favorite being the 4wt. 11' 11" for trout. With the progressive flex, fast action, and plenty of power, the IMX Pro short spey rods jack a cast with ease. Built to the demanding specifications of professional fishing guides the IMX Pro Series is comprised of 15 purpose-driven designs to meet the performance demands of modern fly fishing. The IMX Pro short spey trout rods deliver series performance at a beautiful price point, making them a perfect tool for today's modern trout fishing needs. More information on the new IMX Pro Series rods both singlehand and spey: Contact Us Today.